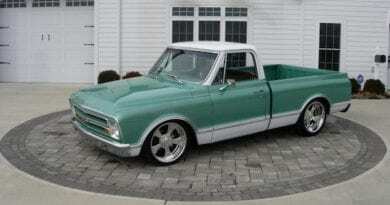 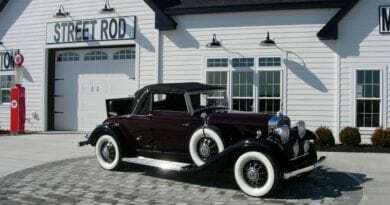 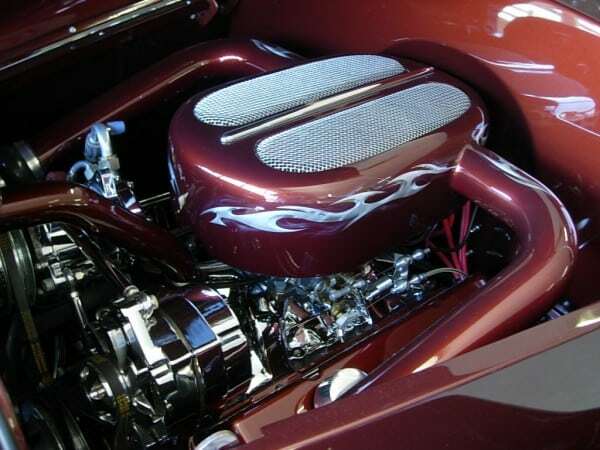 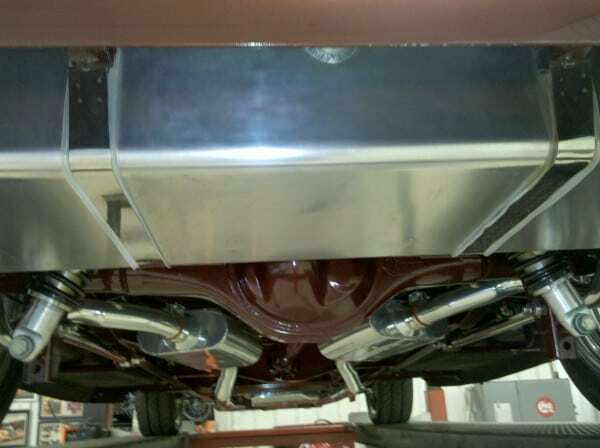 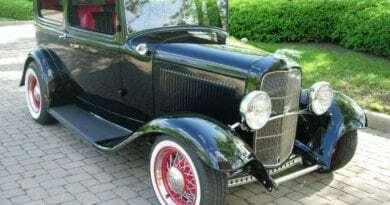 Professionally built by Roger Burman of Lake Side Rods & Rides. 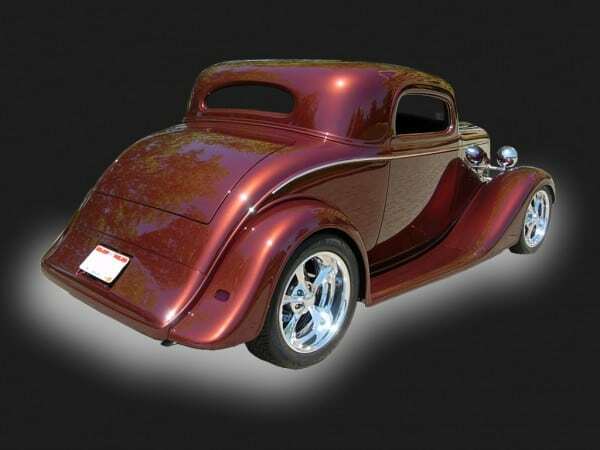 Absolutely perfect from top to bottom featuring Outlaw Body and Chassis, 350 engine with custom engine cover, 350 trans., Currie rear end, Boyd 4 wheel disc brakes, Billet Specialties wheels, Mustang front end, Root Beer Brown paint. 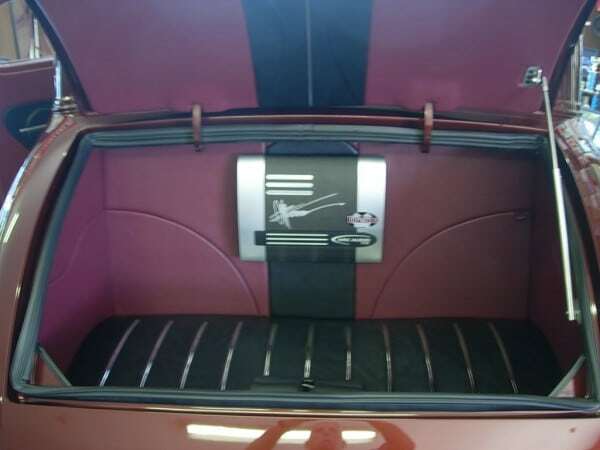 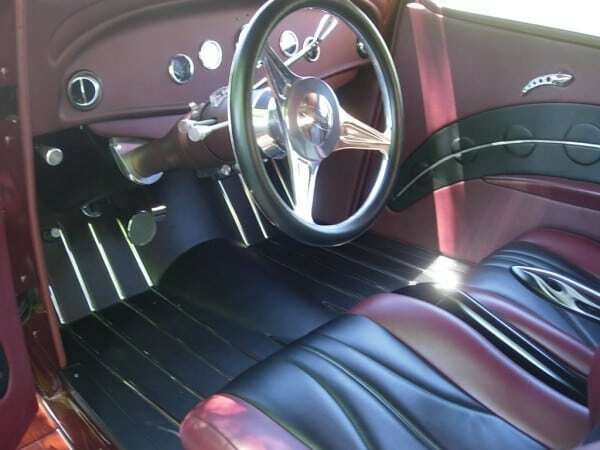 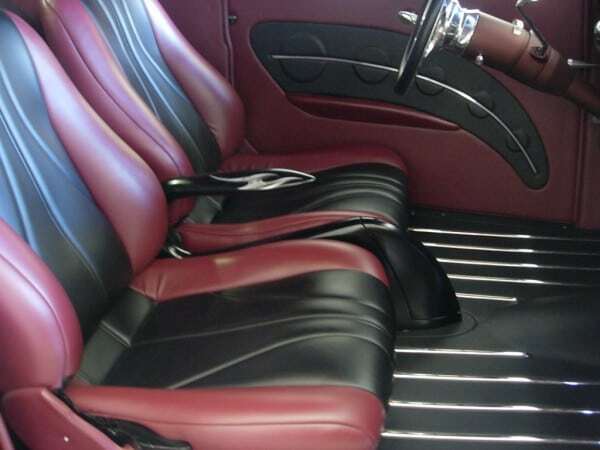 Interior and trunk all Leather by Dan Weber Interiors in two tone Charcoal and Brown with stainless spears, Classic instruments, Vintage Heat, A/C, power steering , Arc sound system signed by Chip Foose, power windows, remote doors. 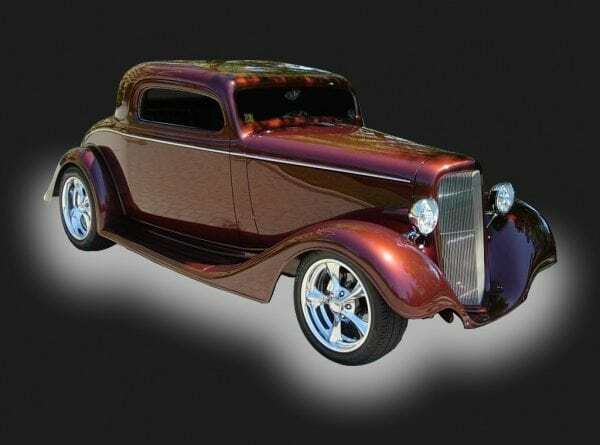 Featured twice in Street Rodder magazine, awards NSRA Pros Pick, Goodguys Builders Choice,Best of Show Auto Extravaganza, Trick Six Best Street Rod, Street Rodder top 100 in Nashville, Dave Lane Builders Choice Goodguys Kansas City,Builders Choice Goodguys Ft. Worth. 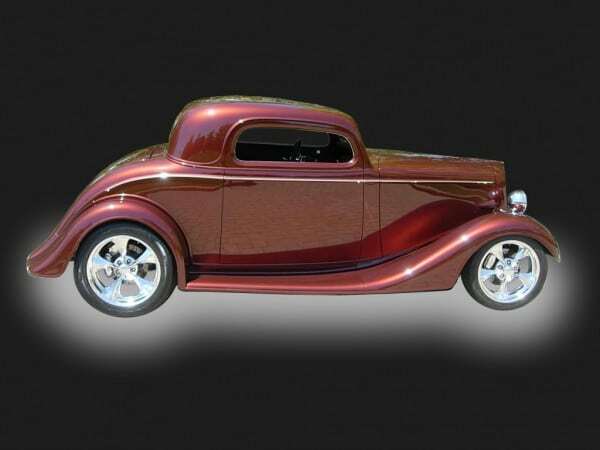 and Fab Five Goodguys Bowling Green.